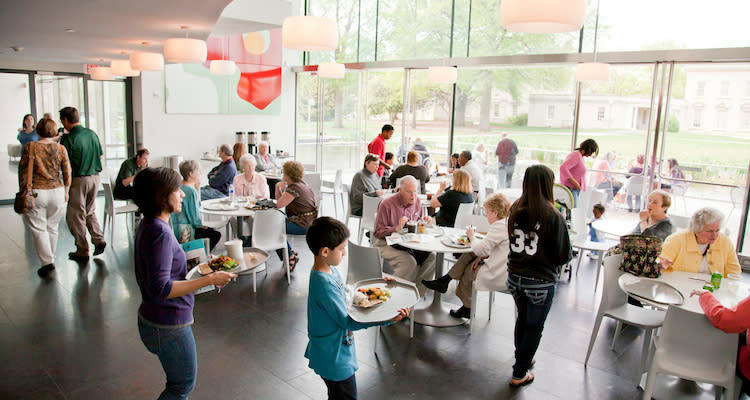 This spacious, light-filled café offers more casual fare than our fine dining restaurant, Amuse. 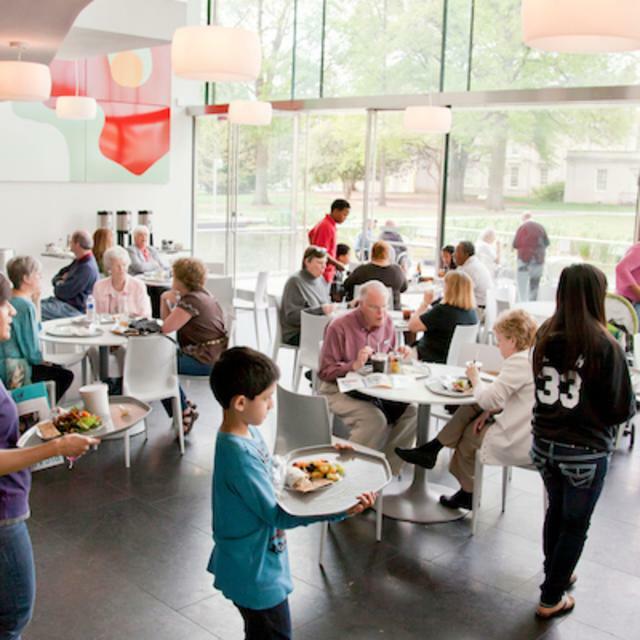 A wall of windows and terrace overlook a reflecting pool and the Robins Sculpture Garden. Located off the Atrium on the entry level.